We Carpet Sofa Cleaning is a professional cleaning services provider in UAE. 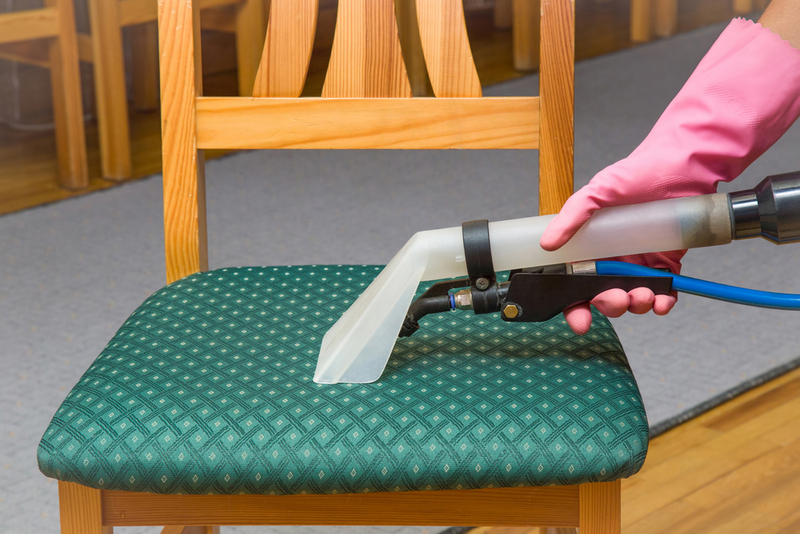 We provide chair cleaning services to home, offices and other commercial sectors by providing advanced cleaning facilities to meet our clients cleaning demands. We will keep your furniture safe and look at its best whether it is an old or newly purchased one. The cleaning materials that we use are chemical free, environmentally safe and friendly. Also, after cleaning your chairs, no sticky residues are left behind, ensuring your chairs stay cleaner for a longer period. Call us for professional chair cleaning services in UAE and get all types of fabric shampooed and cleansed.